You will be brought to Vicente Perez Rosales National Park. Here you will walk approximately 4 miles through temperate rain forest dominated by old nothofagus trees on the “Soliatrio” pathway, located at the foot of the Osorno Volcano. Visit Laguna Verde, a secluded inlet of Lake Llanquihue. 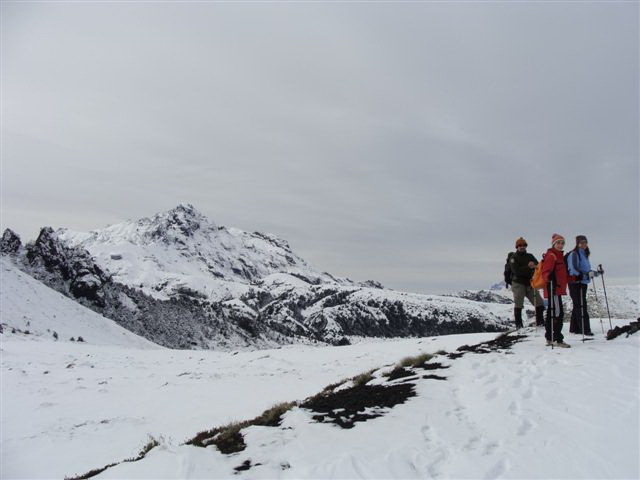 The first part of your trail passes through an area that was protected from the last eruption of the Osorno Volcano in 1835. After about one hour of walking, you will reach an area where every year snowmelt from the volcano brings down a layer of volcanic sediment transforming the area into a lunar landscape. After receiving safety tips from your guide, cross this area and re-enter the forest on the other side. 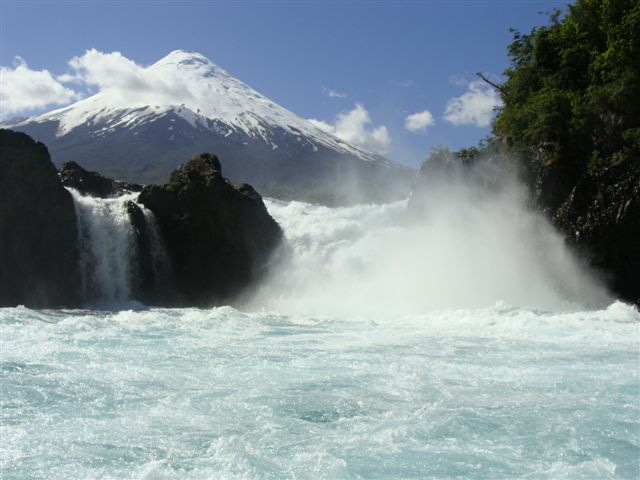 Visit Petrohue Falls volcanic rock and rapids before your return drive to the hotel.